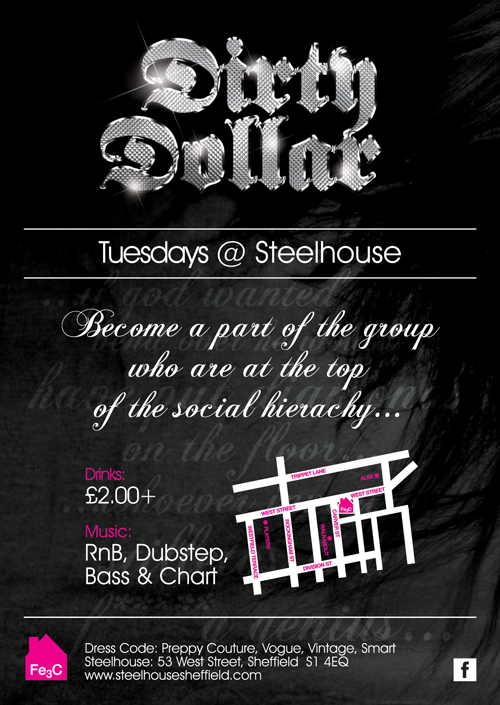 Logo and image branding including flyer design for a glamorous Tuesday night event at Steelhouse in Sheffield. Posted on 20/12/2010 by admin. 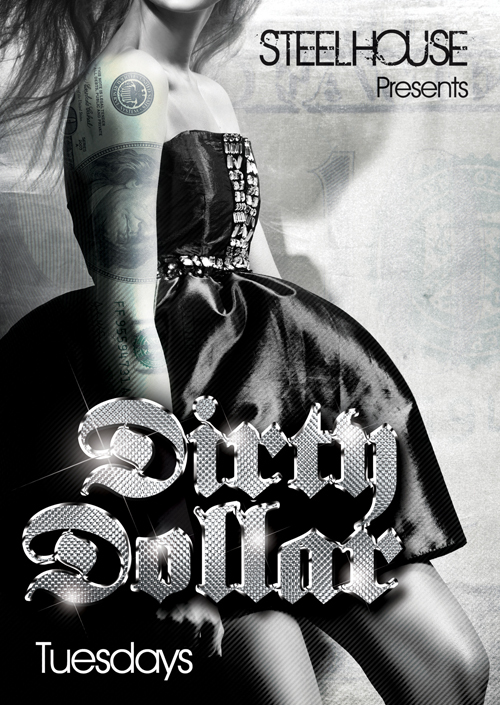 This entry was posted in Branding. Bookmark the permalink.